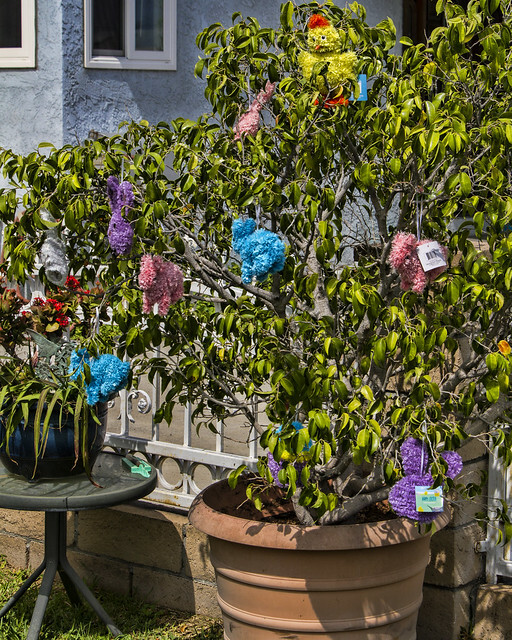 Most people decorate for Christmas, but only the really dedicated decorators cover their yard for Easter. 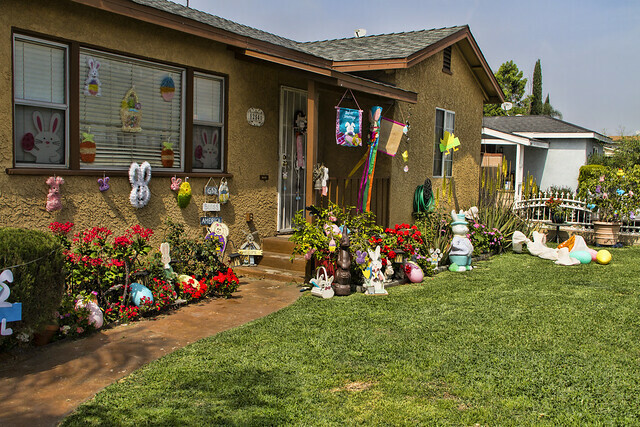 I'm not sure where Downey is located, but I love the yard art! Janis, Downey is east of the city of Los Angeles by about 15 miles. 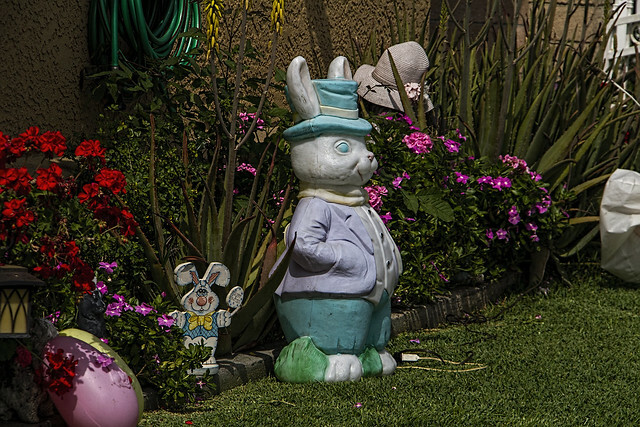 I have enjoyed the variety of yard art we have discovered over the years...once we even found statue of a full sized cow! Thanks for your comment!